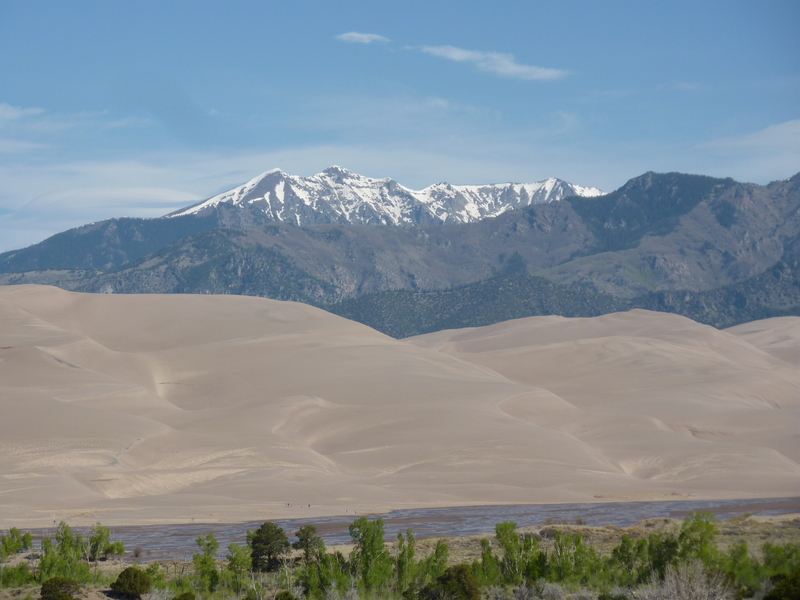 Just a bit farther south from the Arkansas River tour, the Great Sand Dunes National Park is one of the most magical places in the state, and camping here for a night or two should surely be on every Colorado traveler’s bucket list. 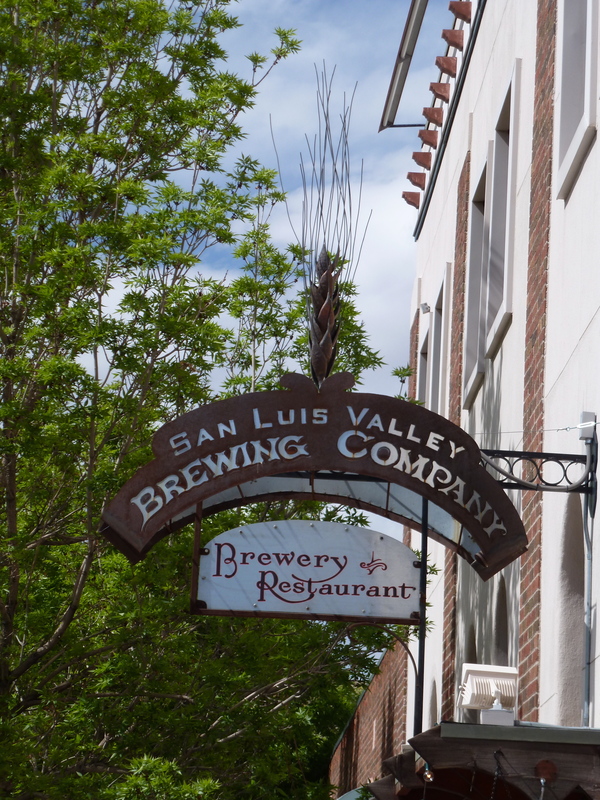 And fear not, San Luis Valley Brewing in Alamosa, just a thirty minute jaunt from the Dunes, is brewing perfect beers for the climate and region. Enjoy a tasting tray and then buy a bomber of their Valle Caliente, (a spicy Mexican lager), or a growler of the refreshing, more tame, Valle Especial, to sip back at the Sand Dunes along the only place in the world where the river has a tide. Headed home from here? Drive east on 160 back to I25 and stop in at your favorite Colorado Springs brewery. Going farther? Take the half-hour ride west to Del Norte, and get ready for Colorado’s biggest little surprise, and a lot more beer . . .
After the thirty-mile drive between Alamosa and Del Norte, you’ll arrive at the legendary Three Barrel Brewing, once housed in the back of an insurance agency, but now remodeled for a full brewery and food operation. John, the owner and operator of Three Barrel, loves to hear thoughts from his patrons about his beer and the brewing process. He’s proud of the craft beer scene in the San Luis Valley and in Colorado. And he should be, because he’s at the heart of it all . 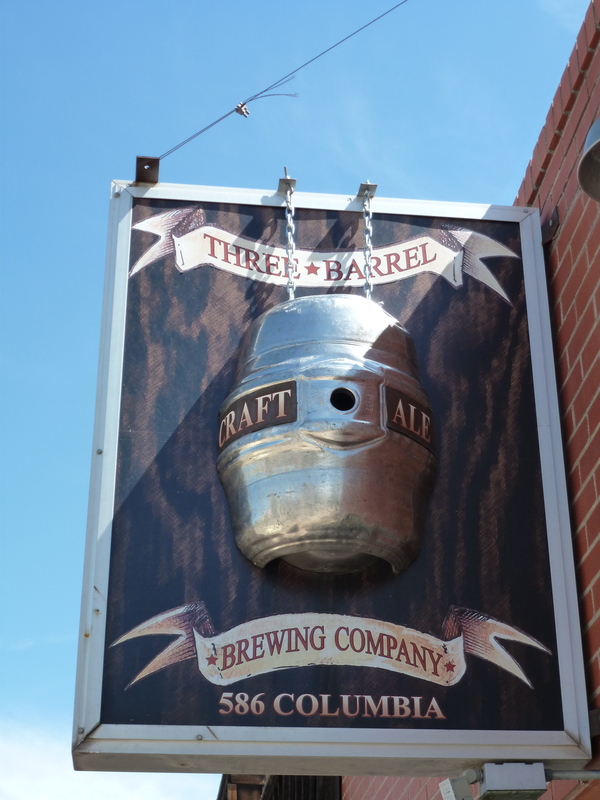 . .
Three Barrel Brewing represents everything that a small microbrewery in Colorado can be . . . crafty and individualized, aspirations for expansion, a variety of styles, and an ideal to use local ingredients like both hops and malts grown in the stunning San Luis Valley. John is a man who knows his beer and the ingredients that goes into it. And he enjoys opening up his doors to share the flavorful suds that he’s brewing in his three-barrel system. For anyone headed to Durango, this is not a brewery to forgo for the sake of time . . . just confirm the open hours before going. From Del Norte, delight in the scenic drive over Wolf Creek pass, and then drop into Pagosa Springs, where right across the street from one another, you can enjoy the extract brew at Pagosa Pub Works and the awesome summer beer garden of Pagosa Brewing Company. Pairing a large Pagosa Brewing sample tray with pretzels and fried green beans is a must here, and it will give you the impression that you’ve teleported to Munich. Pagosa Springs is another town to allow some time to wander around, and the hot springs, (though the cost might cut into your beer budget), are a delightful way to spend the afternoon rejuvenating your driving woes and your beer curl muscles. After enjoying all that there is to offer in Pagosa Springs, head on to Durango and other wonderful San Juan adventures.